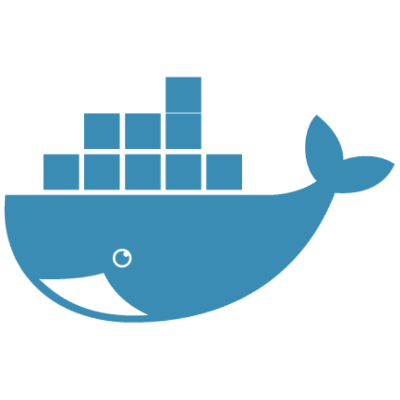 The goal of this example is to show you how to get a Node.js application into a Docker container. The guide is intended for development, and not for a production deployment. The guide also assumes you have a working Docker installation ande a basic understanding of how a Node.js application is structured. In the first part of this guide i’ll create a simple web application in Node.js, then i’ll will build a Docker image for that application, and lastly i’ll will run the image as a container. 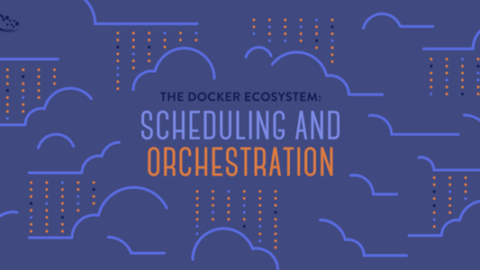 Docker allows you to package an application with all of its dependencies into a standardized unit, called a container, for software development. A container is a stripped-to-basics version of a Linux operating system. An image is software you load into a container. 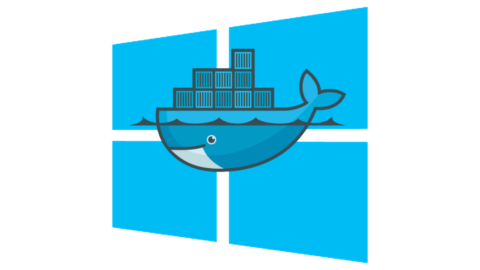 In the next steps, we’ll look at how you can run this app inside a Docker container using the official Docker image. 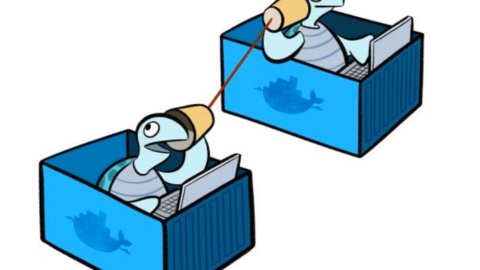 First, you’ll need to build a Docker image of your app. #Last but not least, define the command to run your app using CMD which defines your runtime. 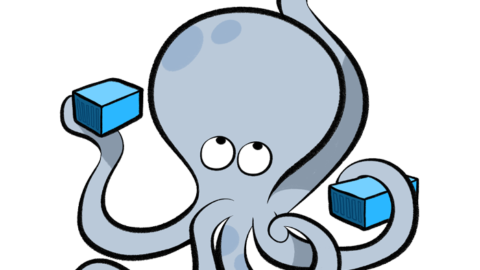 $ docker build -t <your username>/node-web-app . 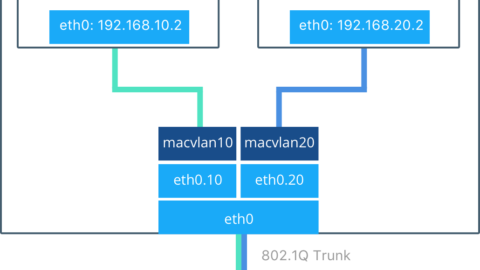 In the example above, Docker mapped the 8080 port inside of the container to the port 49160 on your machine. 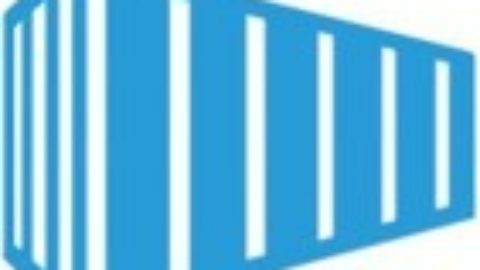 I hope this tutorial helped you get up and running a simple Node.js application on Docker. 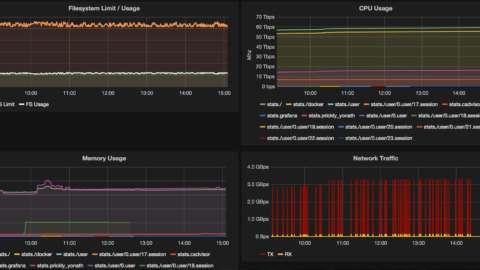 Docker Monitoring – Setup Docker monitoring with using cAdvisor, InfluxDB, and Grafana. 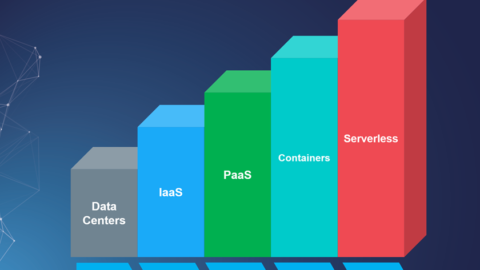 Docker Monitoring – Setup Docker monitoring with using cAdvisor, InfluxDB, and Grafana.Use SSH on Windows to connect to Linux virtual machines or Docker Containers on Microsoft Azure from a Mac or Windows machine.